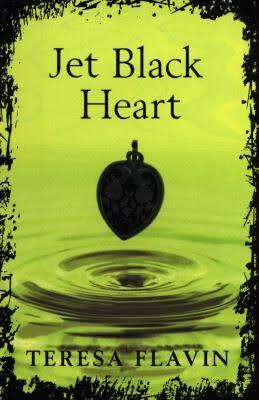 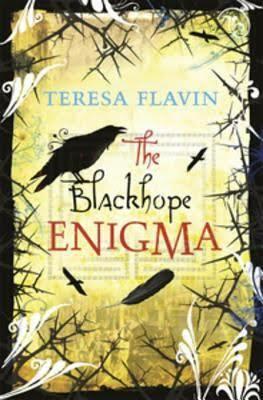 Teresa Flavin is the author and illustrator of books for children and young people including the fantastical art adventure trilogy, The Blackhope Enigma (Templar Publishing) and Jet Black Heart (Barrington Stoke). 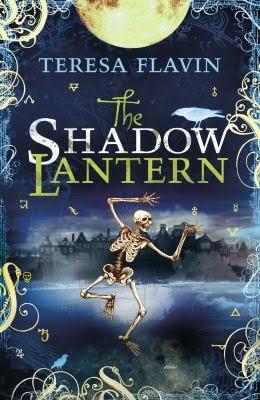 She has illustrated for many publishers in the UK and USA. 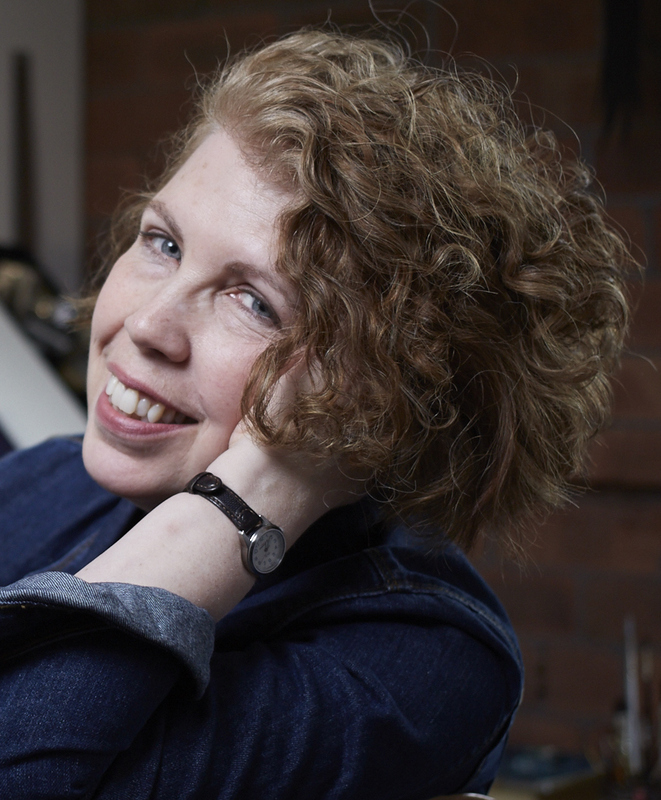 Teresa lectures part time in Illustration at Leeds Arts University and has spoken widely in schools, libraries and at literary festivals. 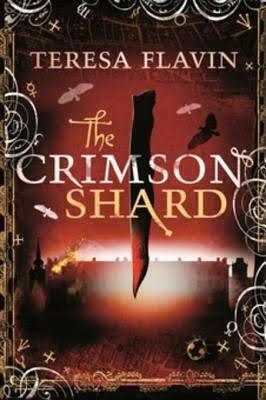 When she is not writing and illustrating, Teresa creates lyrical mixed-media artworks and handmade books that reflect her love of magic and wonders, folk and historical tales, colour and texture.